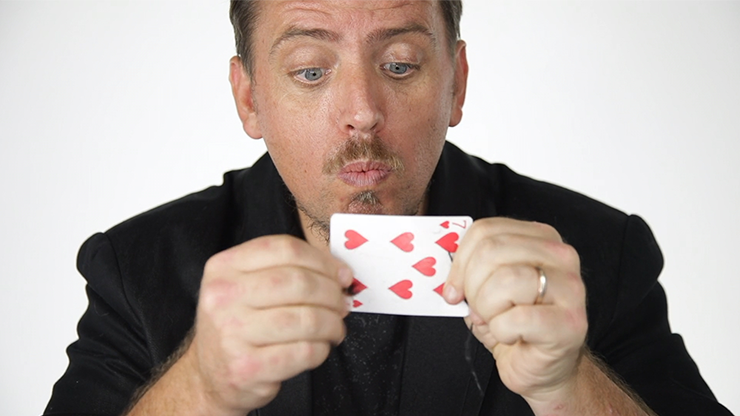 Learn card sleights that you've always wanted to perform! Cool C.A.T.S. 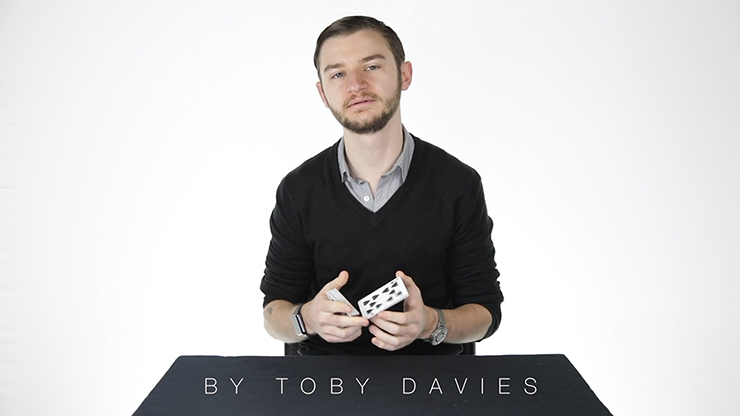 is a collection of Cop And Tenkai Sleights brought to you by Matthew Wright and Toby Davies. With over an hour of detailed instruction showcasing some of the most visual and useful controls, productions, vanishes, and changes, Cool C.A.T.S. 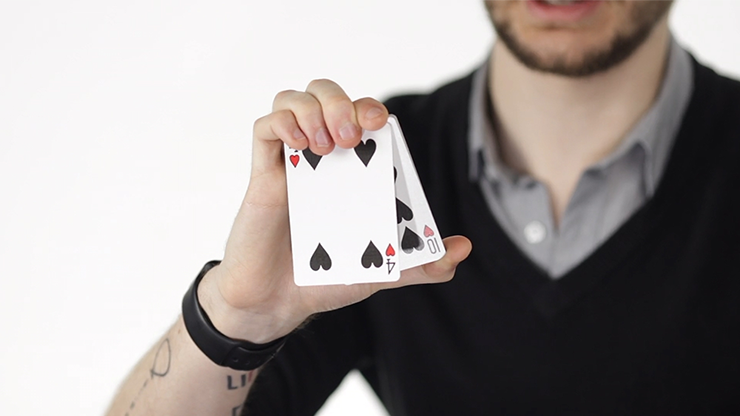 is a must-have for any card enthusiast. 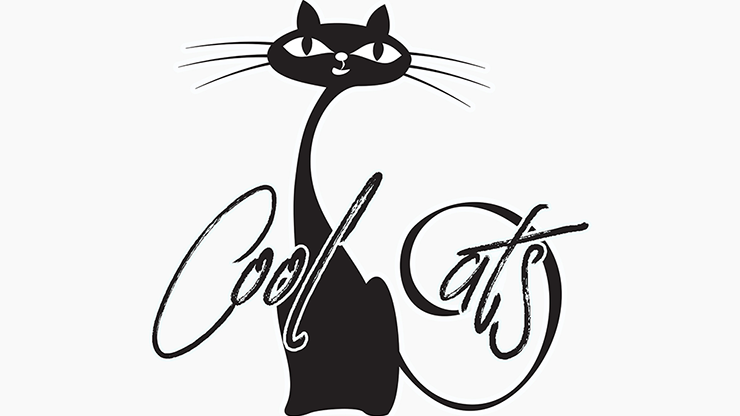 Cool C.A.T.S. 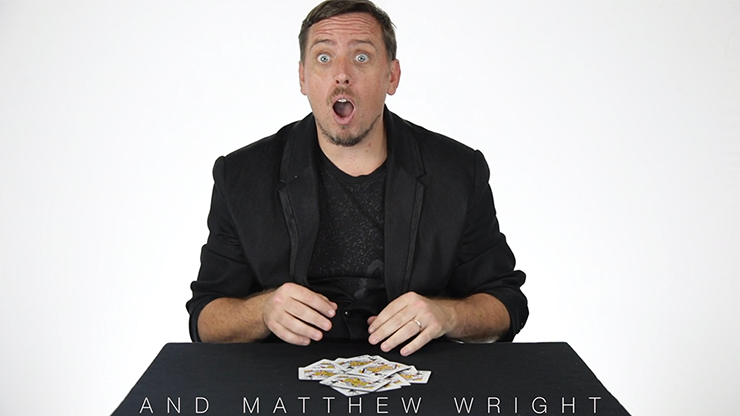 also includes the opening to Matthew's FISM act itself... The Marvelous 3 Ace Trick. 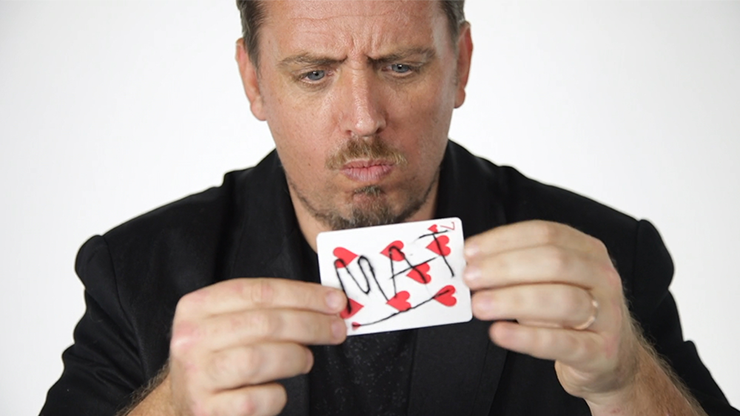 This DVD will teach you how to master these sleights.